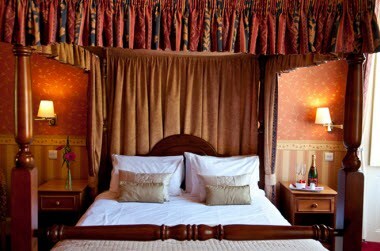 Wortley Hall has 49 comfortable bedrooms, all with en-suite facilities and furnished to a high standard. 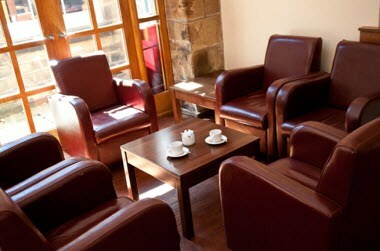 Our accommodation is available for short breaks, bed & breakfast and self-catering stays. 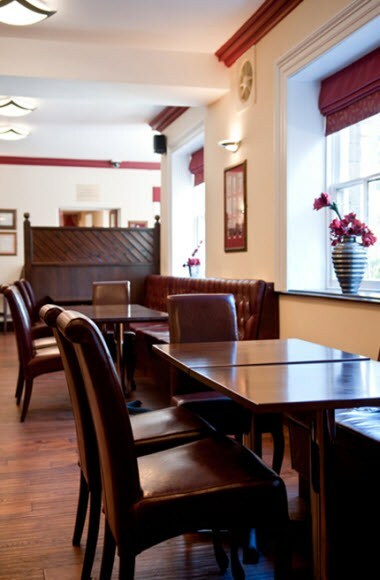 The two dining rooms at Wortley Hall cater for either 100 or 44 people to dine in rooms of beauty and elegance. 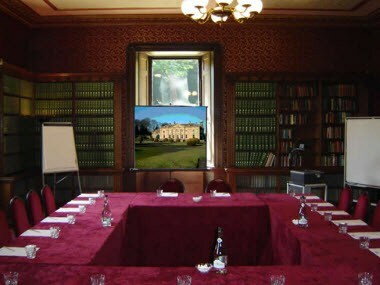 As one of the most beautiful hotel conference venues in South Yorkshire, Wortley Hall’s conference and meeting rooms are available to cater for anything from small seminars up to a theatre style capacity of 176. 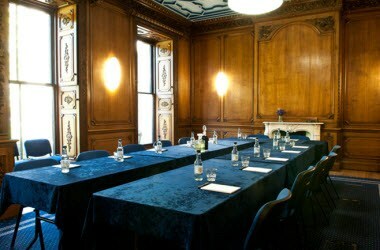 These make an excellent conference venue for residential courses, day courses and corporate events.